400g, 14.1oz Carefully made with fresh milk and cooked to seal in the goodness, this creamy semolina pudding will hit the spot. 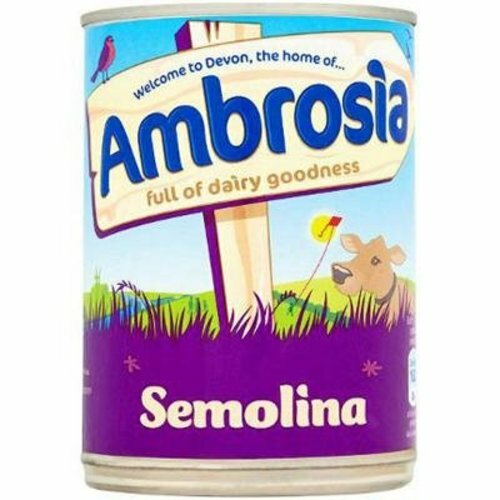 Ingredients: Full Cream Milk, Skimmed Milk, Whey, Durum Wheat Semolina (6%), Sugar, Preservative (Nisin), Total Milk content 75% Allergy Alert: Contains Gluten, Milk. Suitable for Vegetarians.